Are you looking to convert your loft? Would you like to avoid the hassle of hitting your head? For the best dormer loft conversion Enfield has seen, get in touch with Firtree Building Services today. Our team will create for you a world-class dormer loft conversion in Enfield for a price that is both fair and affordable. Would you like a quality loft conversion that affords you plenty of space? At Firtree Building Services, our specialist team supply Enfield dormer loft conversions that are out of this world. A dormer designed conversion is a structure that extends vertically from a sloping roof. One of the key benefits is the extra headspace that is afforded to allow you to stand up and walk around without having to duck. How can Firtree Building Services help with your dormer loft conversion in Enfield? When you hire our team to fit your dormer loft conversions in Enfield, we will see to it that you receive a service that is suitably adapted to your needs. From the basic flat roof dormer design to the more attractive Gable and Hipped options, we can provide solutions for everyone. We can even customise your dormer loft conversion to suit the style of your Enfield property, regardless of whether it’s a Victorian terrace or a modern detached. While it is usually not required, should the need arise our dormer loft conversion Enfield company are happy to seek the relevant planning permission on your behalf. 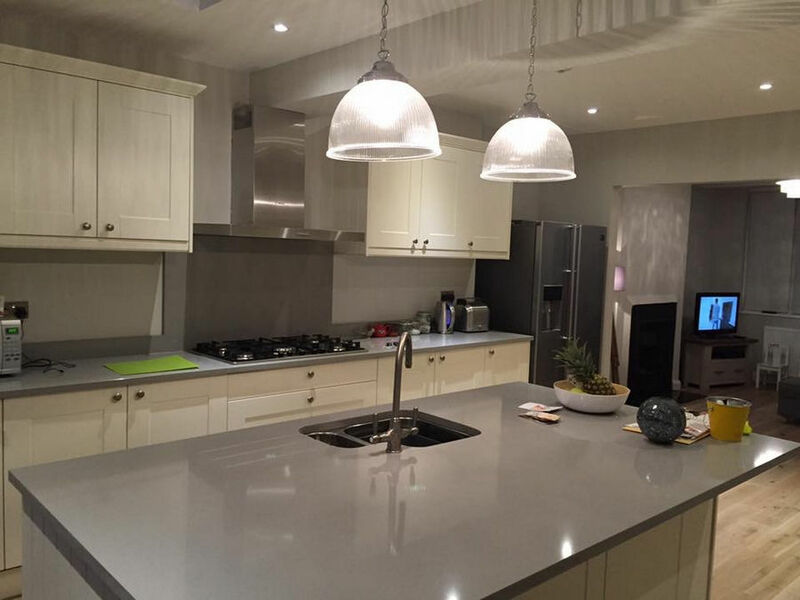 If you are happy with the quote and design that we have supplied, our team will go to work ensuring that your project is completed in a timely fashion. As the finest company for dormer loft conversions Enfield has experienced, we will ensure that all jobs are completed in line with British building regulations. From spare bedrooms and nurseries to entertainment rooms and office spaces, our team will get everything set up for you. We offer all trades under one roof including carpenters, electricians, and flooring specialists. Once we are finished, our loft conversion experts will leave your Enfield home neat and tidy and ready for use. What are the benefits of an Enfield dormer loft conversion? Many estate agents will tell you that adding square footage to your property will have a significant impact on the overall market value. If handled by a professional, an Enfield dormer loft conversion will extend the functional space of your home opening you up to a whole world of possibilities. This in-turn will prove far more attractive to prospective buyers than a property with a standard loft – especially if the conversion retains a portion of the original storage space. Not everyone who chooses a dormer loft conversion in Enfield does so with the intention of selling their property. It’s good to know then that a dormer loft conversion can also be used to generate additional revenue. For instance, a loft can be converted to a bedroom and en-suite or even a fully self-contained studio apartment – perfect for those wishing to take on a lodger! 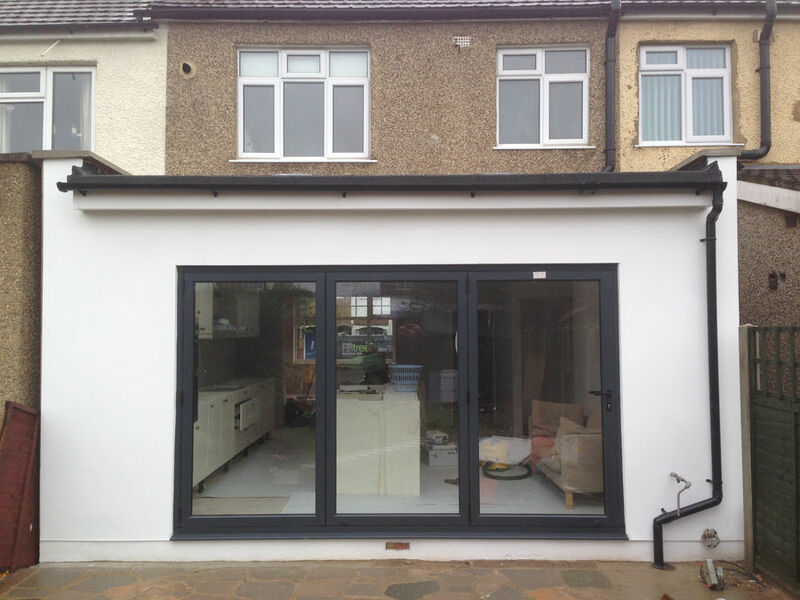 While extensions add space to your property, they also take space away from your garden or driveway. 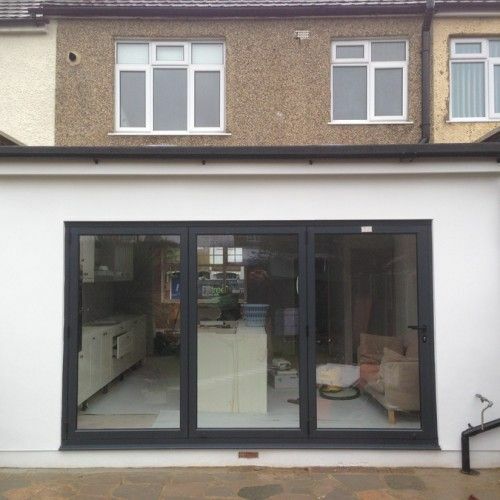 With the most spacious dormer loft conversion Enfield has seen, you will have all the great benefits of an extension without sacrificing any of your outdoor space. Another great advantage that a dormer loft conversion in Enfield has over an extension is that you only require planning permission if the work requires substantial alterations to your property. At Firtree Building Services, our dormer loft conversion Enfield team can create a room that feels like it has always been a part of your home. Why choose our dormer loft conversion Enfield services? Are you seeking a dormer loft conversion in Enfield from a company that has been cited as a trusted trader by ‘Which?’ magazine? Look no further than Firtree Building Services. Competitive prices? Check. Outstanding workmanship? Check. Highly trained tradesmen? Check. At Firtree Building Services, we supply you with everything you could need for an exceptional dormer loft conversion in Enfield. 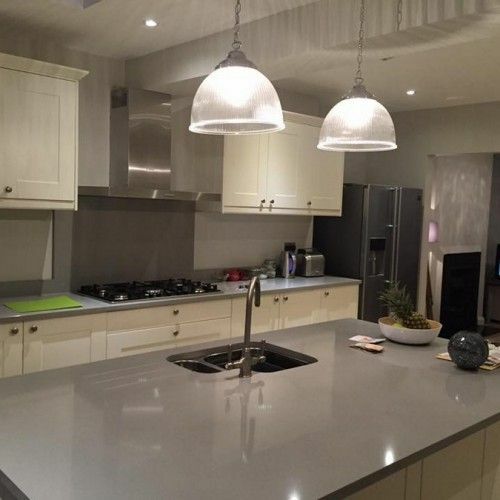 With years’ of experience and skills for hire that encompass a wide range of services, our Enfield dormer loft conversion team are the best around. As members of the FMB, we are committed to ensuring only the highest quality installations for our customers. It is, for this reason, that any work carried out by our dormer loft conversion Enfield specialists entails a fantastic 10 year guarantee. From start to finish, we will coordinate all aspects of your dormer loft conversion in Enfield with you. Our team will supply you with honest and impartial advice on the most efficient ways to optimise the space and functionality of your loft area. We are chosen by our customers for the results that we deliver. If you’re looking for an Enfield dormer loft conversion that is miles ahead of the competition, there is only one name that you need to remember – Firtree Building Services. 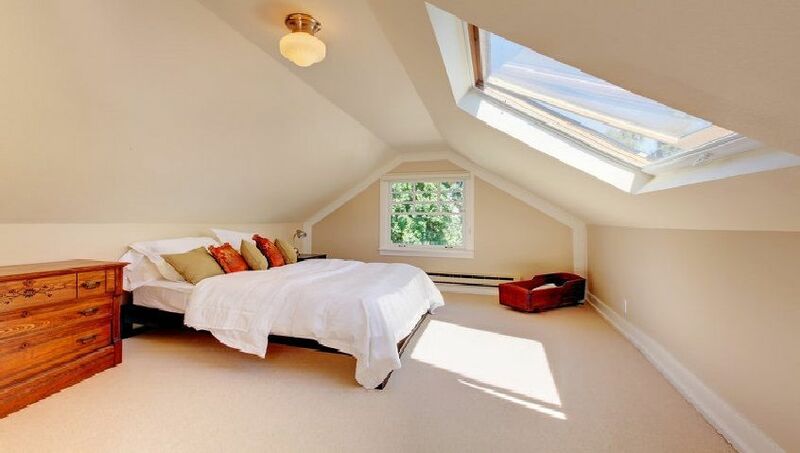 Experience the most premium dormer loft conversion Enfield has to offer. Get in contact with our sales team today on 07957 574 604 to find out more.